The nights are getting darker and the weather, well, the weather continues to be confused as to what season we should be having, but young people across the UK are preparing to head back to school and university. While it’s essential to have your new pencil case and highlighters ready in your backpack, transitioning from the holidays back into education should also involve taking some time to take care of your mental health and well-being. A survey by YouGov revealed that more than a quarter of students (27%) reported having a mental health problem of one type of another, with depression and anxiety being the most common. During adolescence, our biological sleep patterns shift toward later times for both sleeping and waking. It means it’s natural for secondary school students to be heading to bed around 11pm. Typically, college and university students will get even less sleep. Despite this shift you ideally still need between 8-10 hours of sleep. We know the brain doesn’t fully mature until the age of 25 so getting more than six hours a night helps the brain to continue to develop, allows you to retain more information and improves health overall. 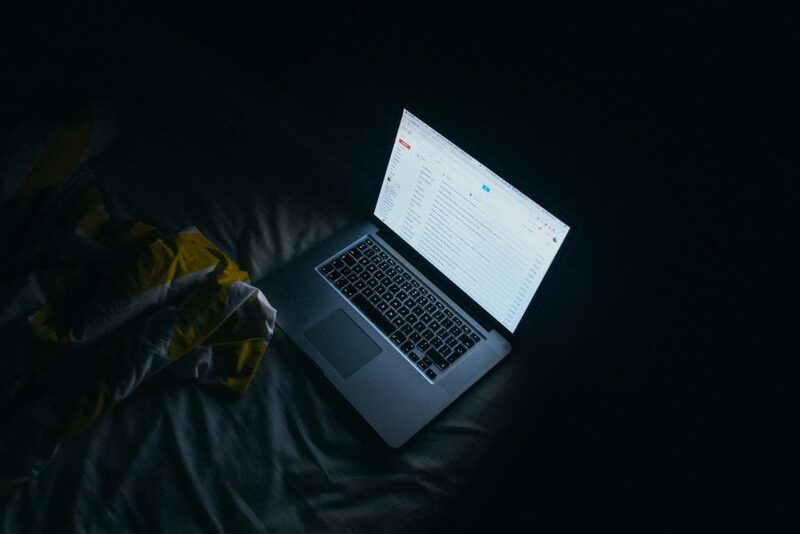 All-nighters can be tempting but why risk it when your brain is at stake? As well as getting enough sleep other good mental health habits include eating healthily, exercising, trying your hand at something creative, cultivating positive friendships and knowing how to access the counseling service that your school or university provides. Whether you’re returning to education with a mental health problem or not, it’s worth thinking about creating a tool kit to keep you as healthy and positive as possible. One of the most pervasive pressures for students at any stage of their education is the fear of failing. It’s important that students understand that good grades are not worth more than their health. By reframing failure as “a lesson learned”, students get a chance to understand that messing up is a part of life and can help them become stronger. Education should be as much a process of learning about yourself. Learning from past mistakes is a part of that and can help you achieve positive mental health. Whether you’ve been diagnosed with a mental health problem or not, having a plan to stay happy and well is a good idea for everyone. Your university and most secondary schools will have resources available to support you. If you haven’t been made aware of these don’t hesitate to speak to a health professional as a first step. Next, you should think of creating a support system for yourself. This involves reaching out, which can be daunting but having friends, family, a counselor and/or mentor to turn to when things get overwhelming can be an invaluable lifeline. Don’t be afraid to ask family and friends to check in with you regularly and set up an appointment with the counselling centre and/or a mentor to learn more about what is available to support you. Step three is a little more self-reflective. It’s important to take time to evaluate how you cope with difficult situations, whether they be rejection, loss or change, especially for those moving from secondary school to college or college to university. Some coping mechanisms can be harmful (ie abusing drugs and/or alcohol, problems with food, isolating yourself) so it’s worth taking a look at healthier ways to cope with the challenges you will face. The few examples mentioned above in Healthy Habits would be a good place to start. There are also some online self-help services available through the NHS Choices’ Moodzone and the Student Against Depression websites.